Postal address: FORTH-ICS, 100 Plastira, Vassilika Vouton, Heraklion, Crete, GR-70013, Greece. Nikolaos Chrysos received his PhD in Computer Science from the University of Crete in 2007 on congestion control for multi-stage fabrics, which earned him an IBM Phd Fellowship. 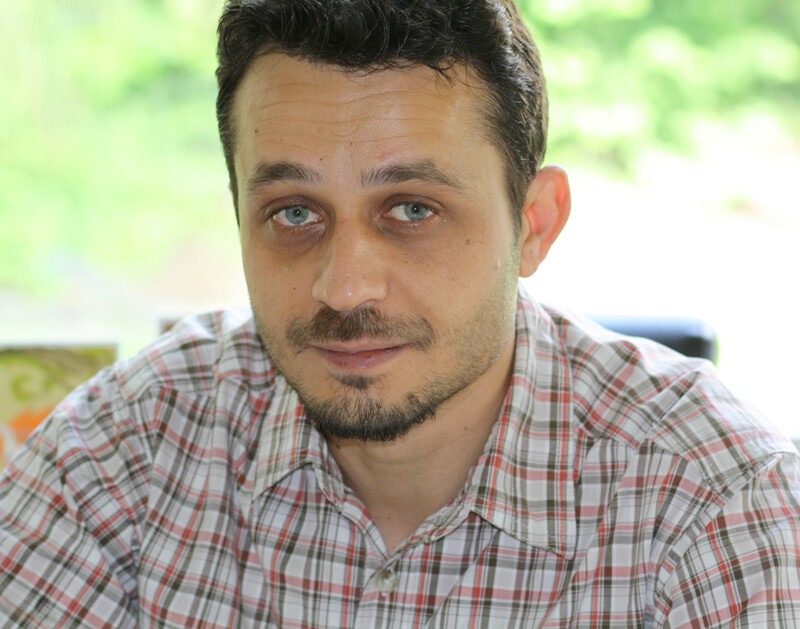 Between 2007 and 2008, he was a Visiting Instructor at the Electronics and Computer Engineering Department of the Technical University of Crete, and a Postdoctoral Fellow at ICS-FORTH. From 2009 to 2014, he was a Visiting Scientist at IBM Research--Zurich, where he contributed to the design and the implementation of a high-performance server-rack fabric for 100G Ethernet. While with IBM, N. Chrysos also co-led the design of a switch chip supporting 136 ports at 25 Gb/s, and participated in the HISTORIC EU-funded research project on all-optical networks. Since October 2014, he is with ICS-FORTH, working on high-speed datacenter networks, microservers and low-power systems. Dr. Chrysos has many peer-reviewed publications in top conferences and journals, is the (co-)inventor of seven granted patents, and a recipient of four IBM Patent Plateau Awards. He is a member of HiPEAC and of ACM. European Exascale Processor-Memory Node Design (FETHPC-1-2014) ExaNoDe will investigate, develop and pilot (technology readiness level 7) a highly efficient, highly integrated, multi-way, high-performance, heterogeneous compute element aimed towards exascale computing and demonstrated using hardware-emulated interconnect. It will build on multiple European initiatives for scalable computing, utilizing low-power processors and advanced nanotechnologies. European Exascale Interconnects and Storage (FETHPC-1-2014) ExaNeSt will develop, evaluate, and prototype the physical platform and architectural solution for a unified Communication and Storage Interconnect and the physical rack and environmental structures required to deliver European Exascale Systems. The consortium brings technology, skills, and knowledge across the entire value chain from computing IP to packaging and system deployment; and from operating systems, storage, and communication to HPC with big data management, algorithms, applications.